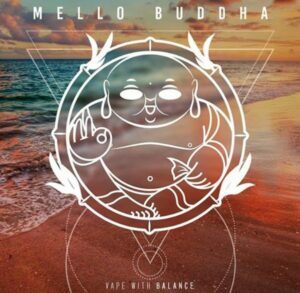 The latest roll out from the amazing people over at Liquid Sciences & creators of Naked Fish comes their new line called Mello Buddha®. 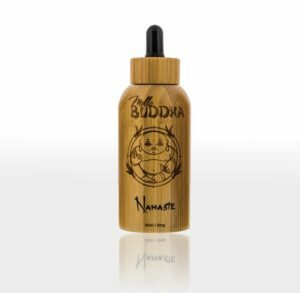 Arriving on your door comes in handmade Bamboo bottle with an engraved name and Buddha. 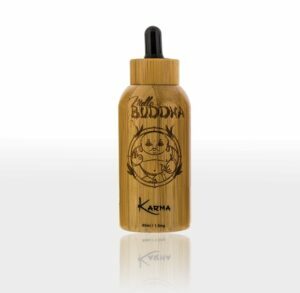 Each bottle is truly unique because of the shades of colour in the bamboo. 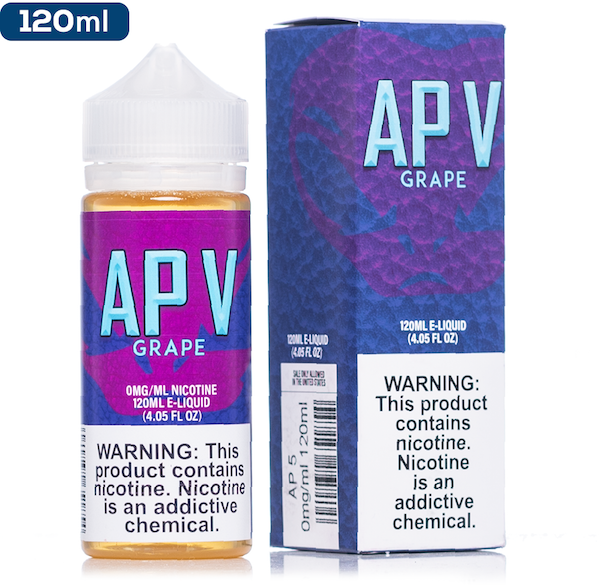 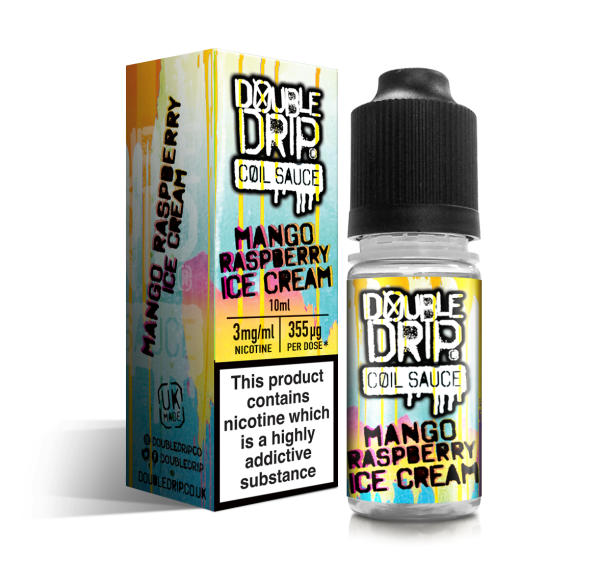 Being an evolved group, they wanted to roll out a line that had a spiritual sensibility, welcomed tranquillity, happiness, friendship, well-being, and of course incredible juice.